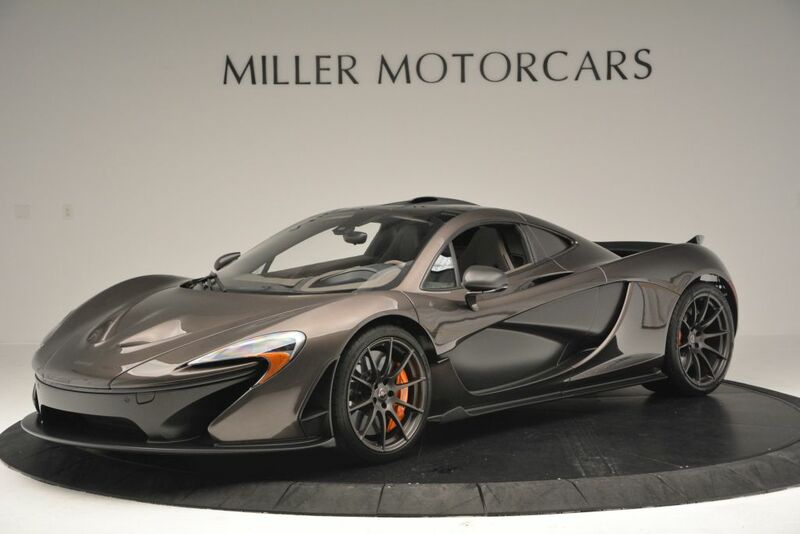 A stunningly beautiful McLaren P1 with MSO options worth over $100,000 is up for sale at Miller Motorcars. 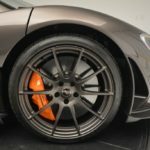 Dressed in a shade of metallic brown, the color was specially developed by MSO and is unique to this P1. The official name of the color is Brodger Fire Brown and I think it looks rather tasty. The shade was inspired by Bentley Motors’ color palette and is contrasted by the satin carbon fiber bodywork. Furthermore, orange accents on the brake calipers, spoiler struts and the ‘P1’ logo add a classy touch. The interior of the P1 is finished light brown alcantara with orange stitching to match the exterior theme. The cost of all the MSO treatment- $110,045. This particular P1 is chassis no. 325 and has been with a well known supercar collector who took great care of his machine. 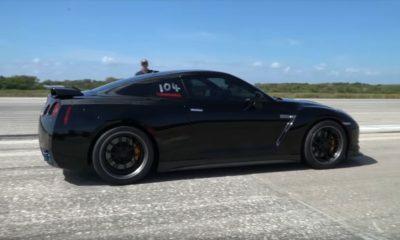 Apparently, this car has been up for sale since January 2016 for an undisclosed amount. So, if you are looking for a bespoke McLaren P1, now is your chance.